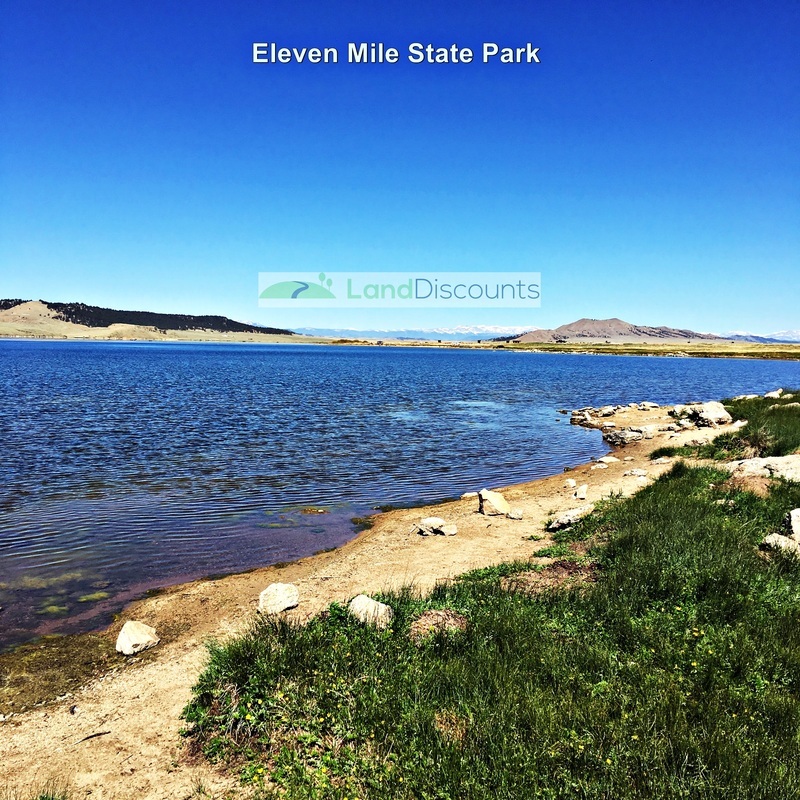 Huge, affordable 10 acre lot in Central Colorado! in HOA area! Great for RV use or build an off-grid cabin. Located in Park County, north of Hartsel. Huge lot at a great price! 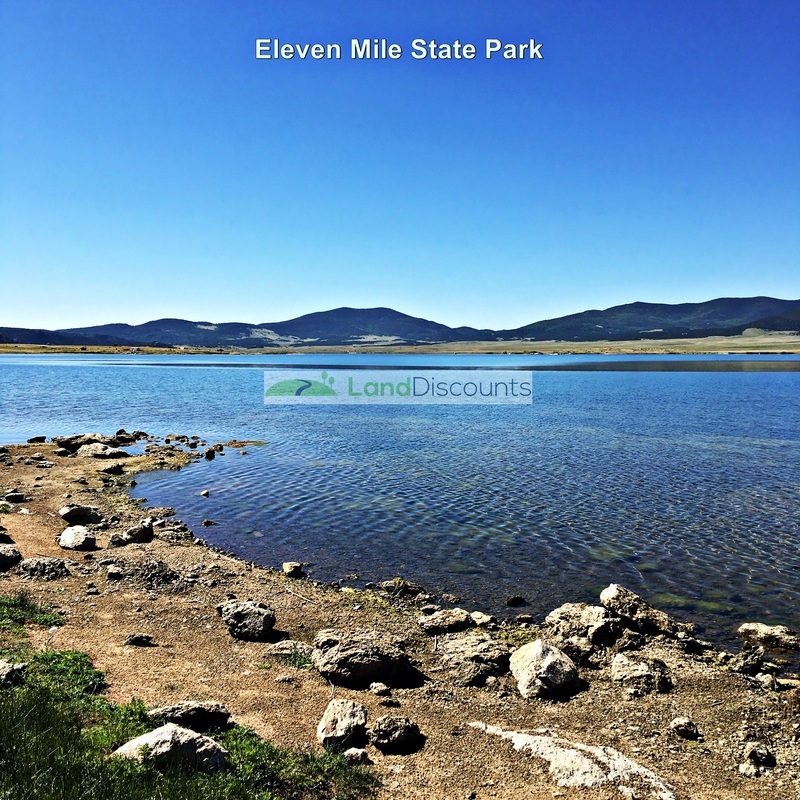 If you like outdoor activities, Park County is loaded with things to do, just like so many other parts of Colorado, except the land here is not only beautiful, it's affordable! And, for trout fisherman, I understand the lakes in the area are fantastic.